Lou Mitchell’s is a local restaurant, bakery and a coffee shop located in Chicago, IL 60661, they are known for “serving the world’s finest coffee”. The restaurant is open daily for breakfast, brunch and lunch, as well as for the amazing coffee served in place. In the menu there are different types of caffee, tea and milk, and an extensive list of fruits and juices. There are tons of good reviews online about this place on websites like Michelin Guide, Yelp, Tripadvisor, Zagat and more. 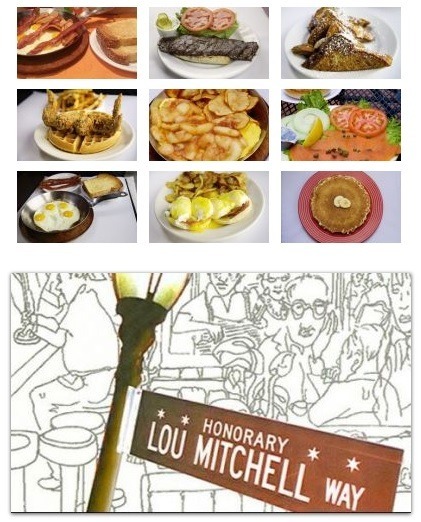 Visit Lou Mitchell’s Restaurant in Chicago at 565 W Jackson Blvd. Call to 312.939.3111 for more info.